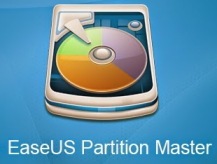 EaseUS, the company behind many great data recovery, partition and backup & restore utilities, has just released the new version of their free partition manager – Partition Master Free v10.8. Partition Master Free is used by over 30 million users worldwide and is one of the best partitioning tools on the market, allowing you to create, delete, resize or move, merge, split, wipe or format partitions. It was awarded Five stars by CNET Editors and praised by many other Review companies, such as PC World and Softpedia. I have even tested it myself and found it extremely useful and easy to use. 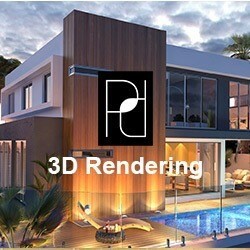 The new version includes several improvements and additional functionalities. Besides some bug fixes, the main feature of Partition Master Free is the added compatibility for Windows 10. Windows 10 disk management ability will come in handy especially when you have to deal with low disk space after upgrading to the new Windows system. An additional feature is the conversion of system disk from MBR to GPT – but this is only available in commercial edition. Linux partition management: Easily delete, create, format, recover EXT2/EXT3 partition, etc. Works on BIOS-based and UEFI-based hardware. Create WinPE rescue disk for booting. Supports all hardware RAID, removable storage devices, hard disk, GPT disk and FAT/NTFS/EXT2/EXT3 file system. Convert MBR to GPT disk and vice versa without data loss. Version 10.8 is available now on EaseUS partition magic download page. For instructions and tips on how to use the program, please consult the free user guide.